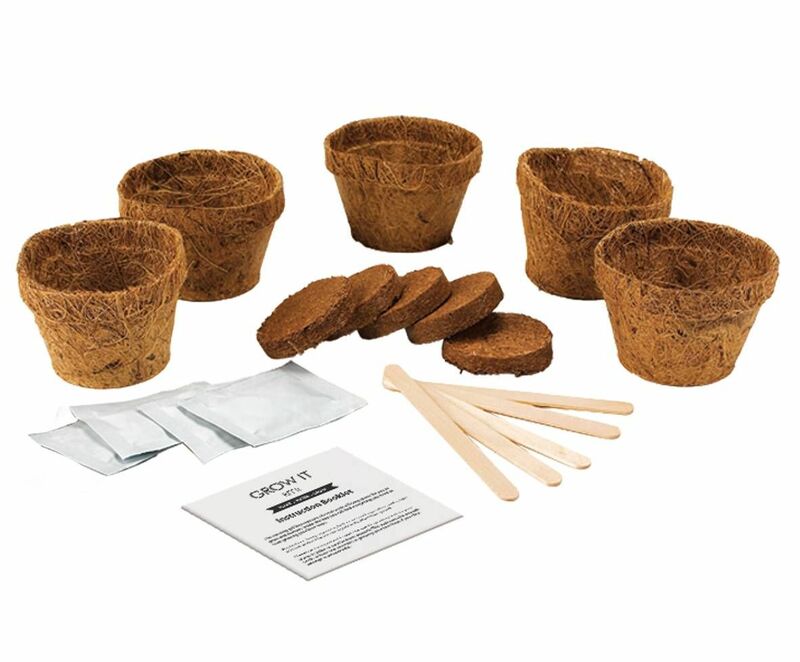 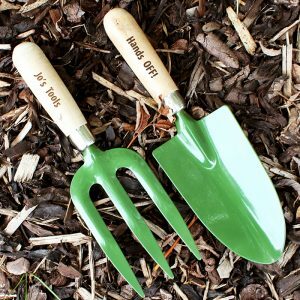 Grow five different types of chilli plants in your own home with the Grow It Chilli Plants set. 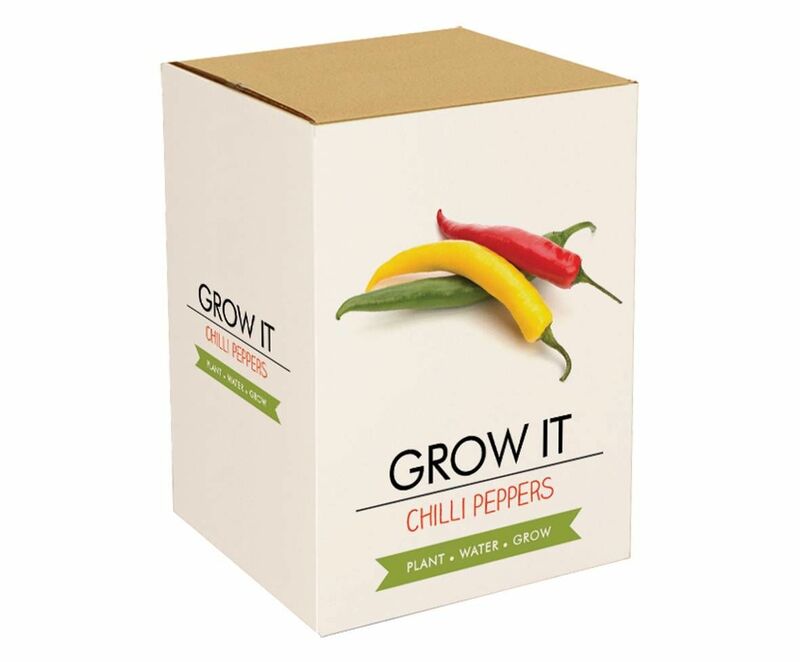 Growing your chillies is simple – everything you need is inside this gift box including starter growing pots, compost discs, seeds and a booklet containing growing tips. Grow five different types of chilli plant with this red hot gift box!